Everybody knows one–––a woman who has an affinity for cats. She feeds the local ferals, takes in the friendly strays and is the go-to person when you have a cat question. She's your neighbor, your sister, your aunt, your co-worker, your daughter. 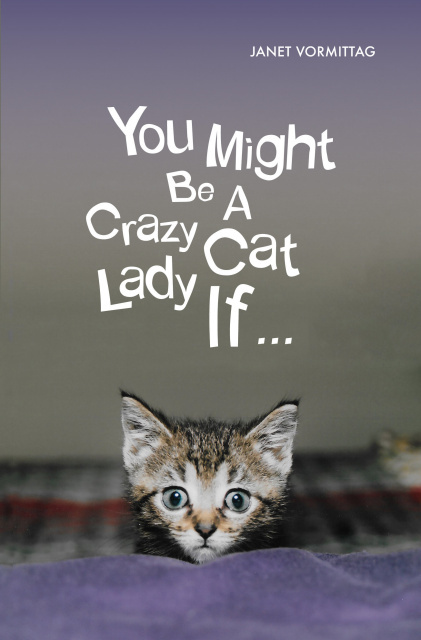 Does the phrase 'crazy cat lady' come to mind when you think of her? If so, you'll enjoy reading this book. 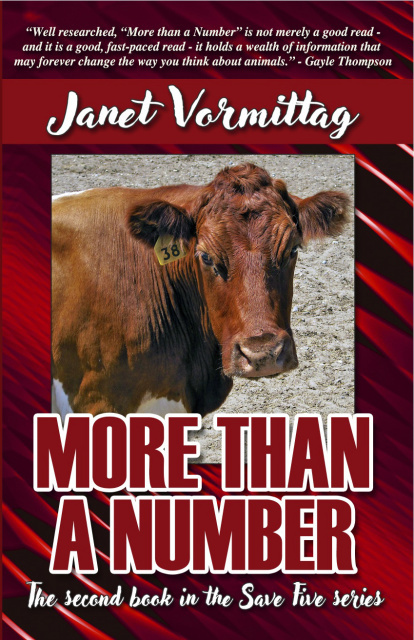 In this collection of cat stories, janet Vormittag gives us an intimate peek into the mindset of a woman with too many four-legged furry friends. You'll meet more than twenty cats including Lucy, a partially paralyzed kitty who loves hunting mice; Buddy, the basketball cat, who who has a slight eating disorder; Frosty Flake, the foster who never left; Wild Cat, who took more than a year to domesticate; and semi-feral littermates Pumpkin and Pearl. This book will give you a better undertanding of why and how somone ends up with a house full of cats. You might even be convinced to replace the word crazy with compassinate. 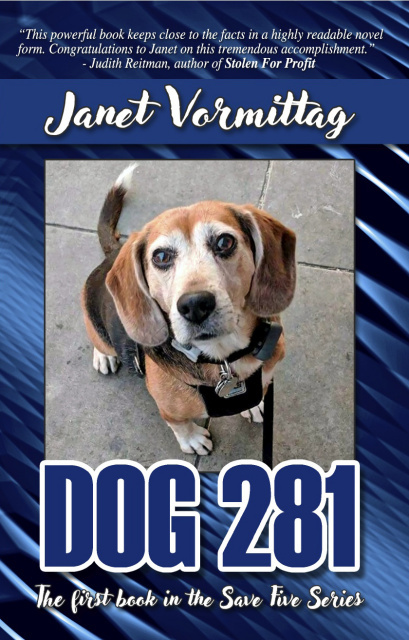 In Dog 281, you meet Alison Cavera, a city girl who moves to northern Michigan to live with her grandmother. 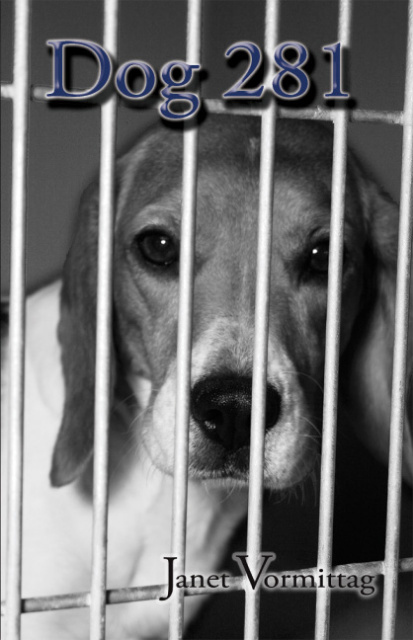 When Alison's dogs are stolen, she turns detective and finds herself in the unscrupulous world of dog theft, USDA Class B animal dealers and animal research. In More Than a Number, Alison is hired at the county animal shelter. 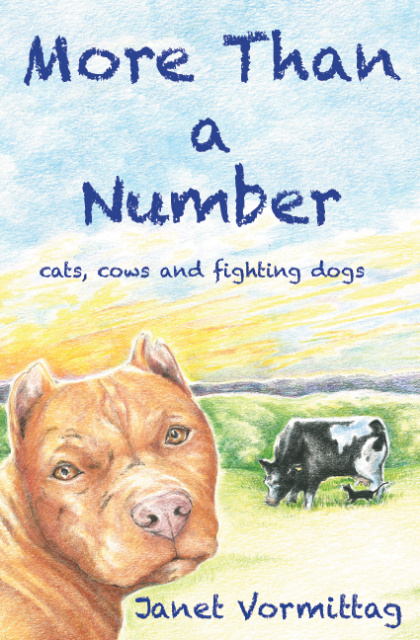 Her stubbornness and courage takes her to cold-blooded dog fights, a farm sanctury and to California.